Quick 1-question poll: heard of Alchemy? I find myself “stuck” in a thoughtful, somewhat unproductive mood these days. I think I’ve figured out why, and I think it’s worth sharing. But first let me get some “biz” stuff out of the way, because that stuff is important too. 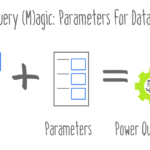 Biz #1: Power Pivot / Power BI In-Person Classes: Dates in DC and Indy. Today we’re announcing class dates in Indianapolis (Oct 13-14) and Washington DC (Nov 3-4). Our pre-order campaign is going great, thanks everyone! We’ve exceeded the original $3k goal already, which we originally set to help us offset the startup costs of printing in color, and because we didn’t dare to expect the response we’re getting. The full costs of a large color print run, however, are quite a bit higher, and if we hit our stretch goal of $20k, that would cover the entire first print run, so if possible we’d like to “reach” a bit. And you get something in return, too: “early-bird” delivery of your printed book, anywhere in the world, long before Amazon will start shipping them. A Lot More Work Than Expected! So for now, I’ve only managed to pull together options from HP. (I will add other manufacturers later, but I have always liked HP hardware, especially their laptops, so it’s a great place to start). 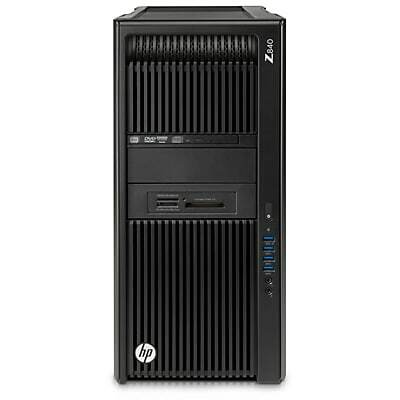 The Z840 Workstation is an Obvious Candidate. 16GB of RAM is more than enough for Power Pivot and Power BI workloads. Seriously, 8 GB is gonna be enough for most of your needs until/unless you start transitioning into SSAS Tabular because you have too much data for Power Pivot. Note that this workstation above offers much faster RAM than most other machines, at 2133 GHz. But it also carries the ultra-premium Xeon E5 2620 v3 CPU – which the test results and benchmarks indicate is a LESS effective processor (for our purposes) than many lesser models of Xeon, such as the E3 family.